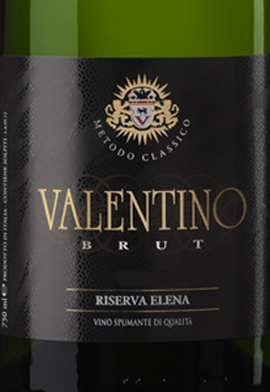 The Sparkling Brut Riserva Elena 'Valentino' by Rocche dei Manzoni is a blend of Chardonnay and Pinot Nero grapes processed with a classic method, which matures on its yeasts for 48 months, acquiring all the finesse that characterizes it. A unique classic method that can express all the mastery of the cellar in the production of large sparkling wines. THE WINE The Sparkling Brut Riserva Elena 'Valentino' by Rocche dei Manzoni is a blend of Chardonnay and Pinot Nero grapes processed with a classic method, which matures on its yeasts for 48 months, acquiring all the finesse that characterizes it. 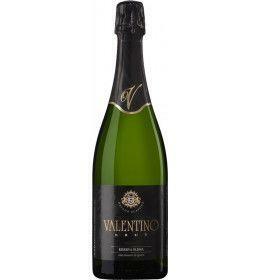 A unique classic method that can express all the mastery of the cellar in the production of large sparkling wines. THE COMPANY Rich in history and blessed with the best locations, the vineyards of Podere Rocche dei Manzoni are all situated within the municipality of Monforte d'Alba. Here our products are born. The wines of Podere Rocche Dei Manzoni realize a perfect marriage of tradition and innovation. The high quality of Podere Rocche dei Manzoni's products is guaranteed not only by meticulous vinification processes and a constant search for improvement but also by a strenuous work performed in the vineyard, through short pruning and thinning out of grapes to obtain very low output of grape/hectare. Before 25,00 € tax incl. Tasting Color: straw yellow with greenish reflections. Bouquet: large, full of character, full and intense. Taste: dry, elegant and refreshing drink Foam and perlage: persistent. 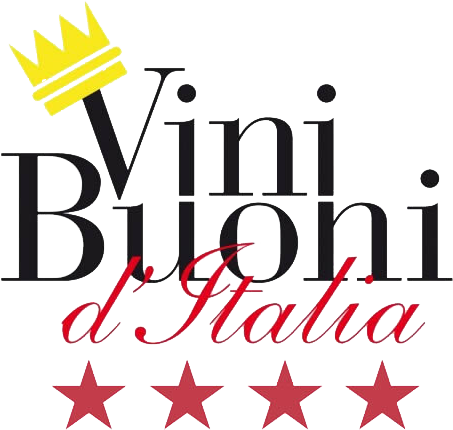 Service temperature 6° - 8° C.
Rich in history and blessed with the best locations, the vineyards of Podere Rocche dei Manzoni are all situated within the municipality of Monforte d'Alba. Here our products are born. The wines of Podere Rocche Dei Manzoni realize a perfect marriage of tradition and innovation. The high quality of Podere Rocche dei Manzoni's products is guaranteed not only by meticulous vinification processes and a constant search for improvement but also by a strenuous work performed in the vineyard, through short pruning and thinning out of grapes to obtain very low output of grape/hectare.